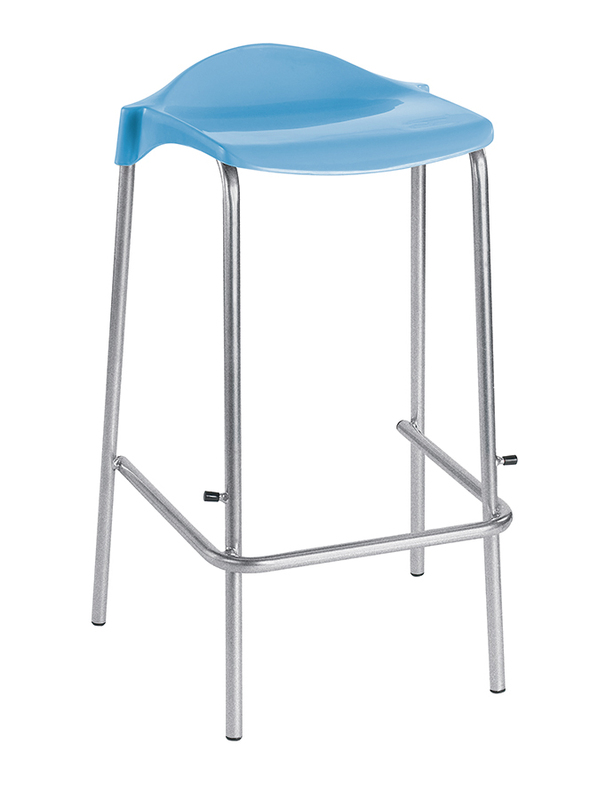 The WSM classroom stool is a comfortable and stylish stool, ideal for use within schools, pre-schools and nurseries. 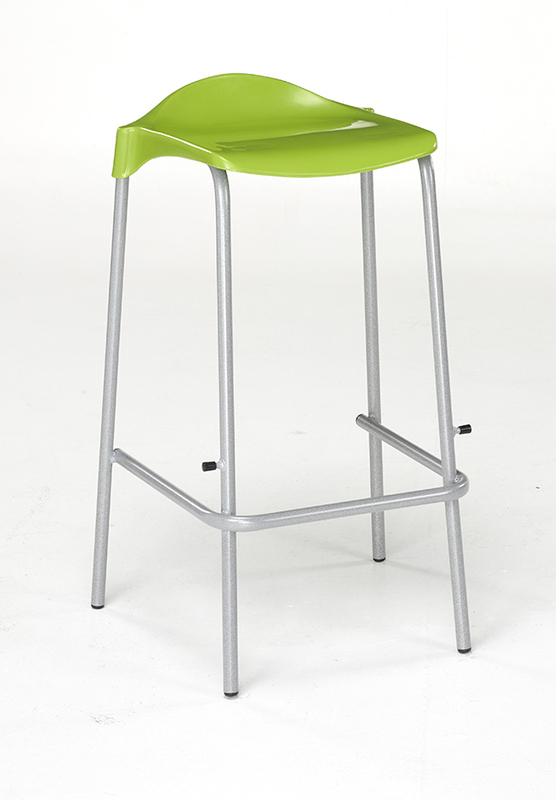 Available in packs of 6, these stools come in a range of heights suitable for different age groups. They provide excellent lumbar support for children throughout their school day and are stackable up to 6 high making it easy to store away when not in use. 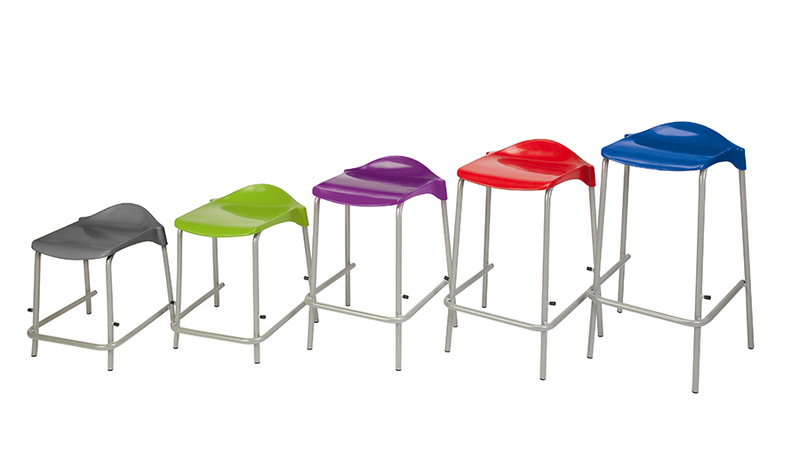 Available in 10 vibrant seat colours with a steel frame coated in durable speckled light grey paint. 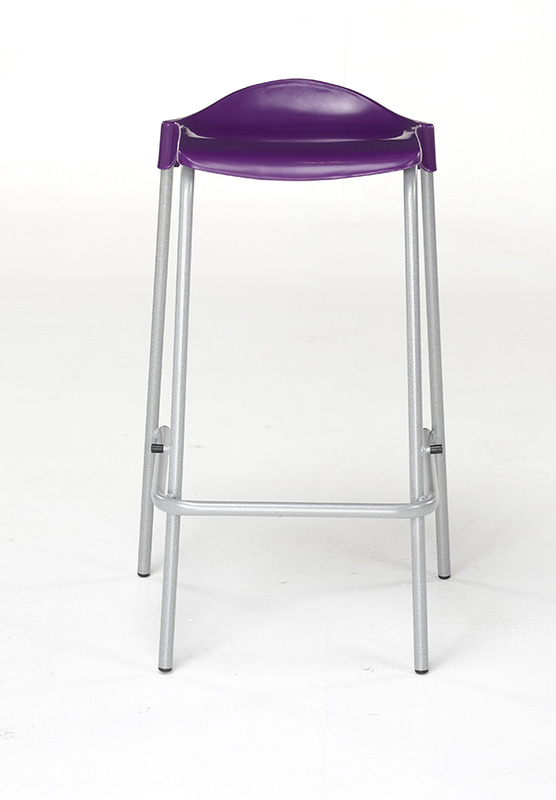 The WSM Classroom stools are supplied in packs of 6 in a single colour as standard.